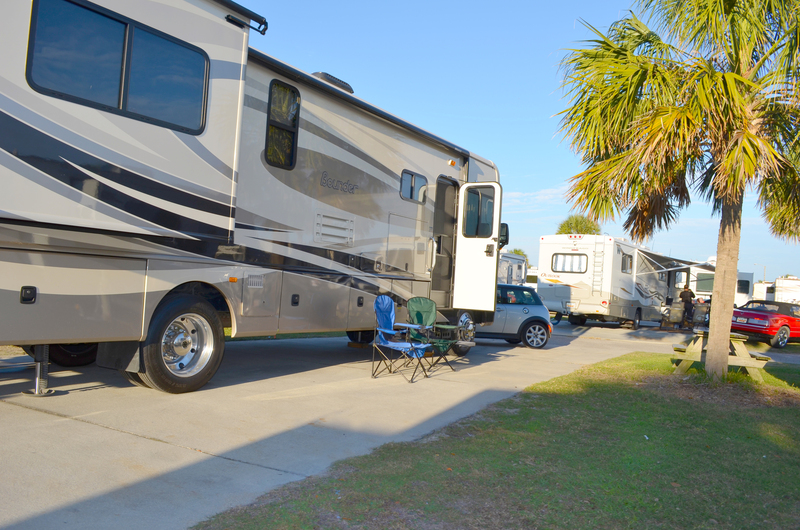 Ocean Lakes Family Campground has established all policies in the spirit of cooperation and fairness to all guests. 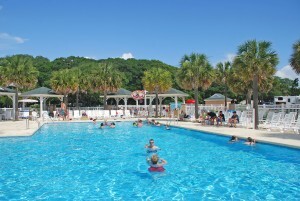 We want everyone to have a great vacation and enjoy the ocean, our park and all of its amenities. If you have any questions about our policies, please email us, call us, or when you are visiting – just ask! 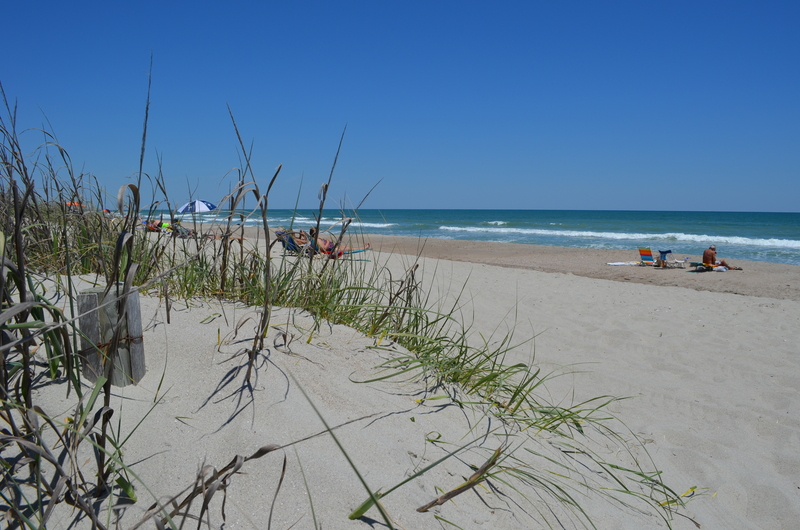 We hope you will choose Ocean Lakes as your vacation home away from home! 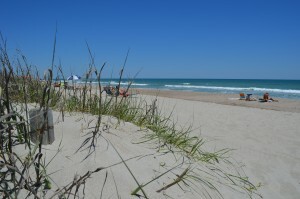 To get the most out of your visit please read our policies regarding Beach Laws, Tents and more. For more information about campsite polices and reservations, please click read more below. 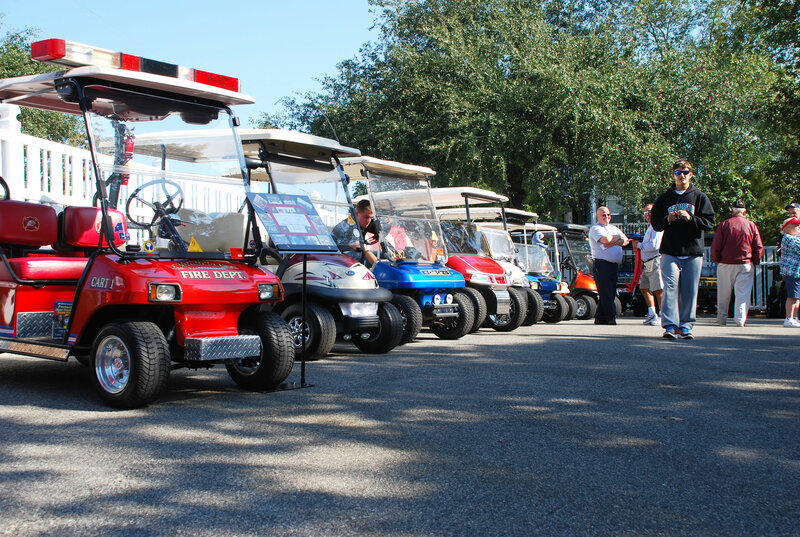 For more information about policies using a golf car and penalties, please watch our helpful video and review our policies. 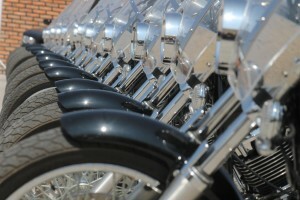 For more information about our motorcycle policies and motorcycle events, please click read more below. For more information about our pet policies, please click read more below. For more information about our rental site policies, please click read more below. For more information about our general park policies and modifications, please click read more below. For information about Halloweekend policies, see here. 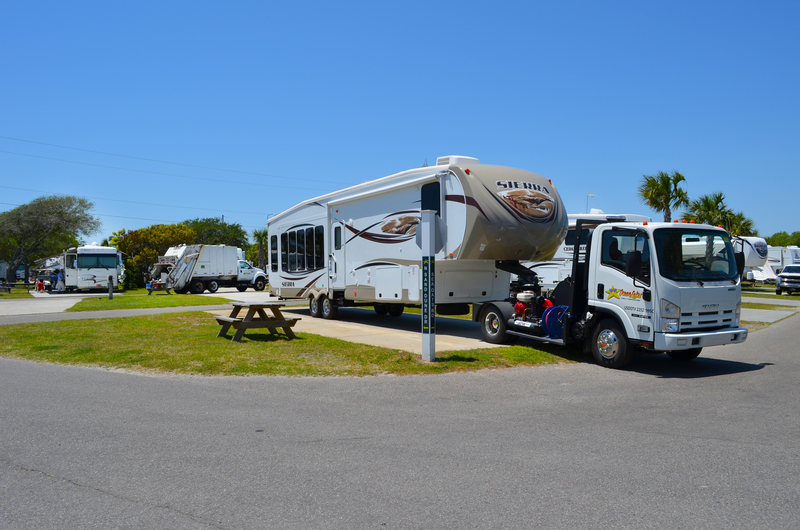 For more information about our camper storage policies, please click read more below. For more information about our pool policies, please download the pool policies.